An audit report, which was tabled in the Kerala Assembly on June 19, has questioned the land acquisition for the Kerala Industrial Infrastructure Development Corporation’s (KINFRA) proposed marine park at Beypore, Kozhikode. CAG’s performance audit of KINFRA found that the proposal for the marine park was submitted to the Kerala government in December, 2007. 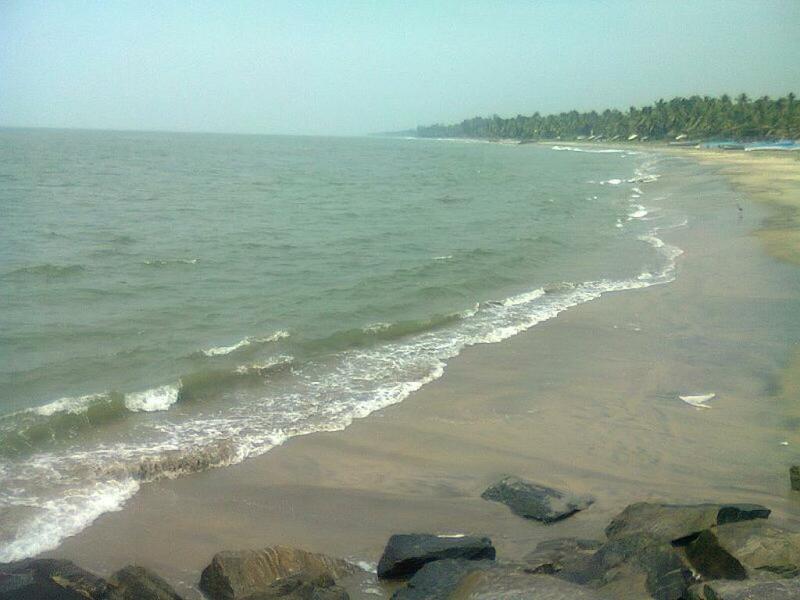 The project envisaged the development of 10 hectares of land lying very close to the Beypore fishing harbour. The state government accorded sanction to the project in July, 2008 under the Assistance to States for Developing Export Infrastructure and other Allied Activities (ASIDE) scheme. Following this, KINFRA acquired a 9-hectare site, owned by private individuals and situated at a distance of 50 metres from the seashore. However, plans to develop the land as a marine park soon hit a roadblock when it was found that it fell under the Coastal Regulation Zone (CRZ)-III category. Trying to find a way around the CRZ stipulations, the state government decided to notify the area as ‘urban’ by including it under the Kozhikode Municipal Corporation and so categorizing it under CRZ-II. However, that move didn’t solve the environmental violation tangle, since the change in identity of the earmarked land from CRZ-III to CRZ-II would be possible only if the Union Ministry of Environment, Forest and Climate Change approved the amended Coastal Zone Management Plan and revised the CRZ map of the area, which was pending as of December 2017. In its audit observation, the CAG pronounced that KINFRA acquired the land without ascertaining its environmental status. The auditor criticised KINFRA for failing to achieve its intended objective of setting up a marine park, leading to non-development of the land acquired for more than seven years. “As per the Comprehensive Rehabilitation and Resettlement Policy of the Kerala Government (November 2011) for land acquisition, the land should be utilised within three years,” highlighted the CAG auditors. The CAG found this reply unacceptable because the land acquired in 2010-11 could not be utilised for its intended purpose even after seven years. The proposal for change in categorisation as well as the decision to declare this land parcel as ‘urban’ appears to lack any ecological justification and bringing the area under the jurisdiction of Kozhikode Municipal Corporation also seems to be an afterthought.